PCTPA was busy in 2015 – check out some of our biggest accomplishments from last year! 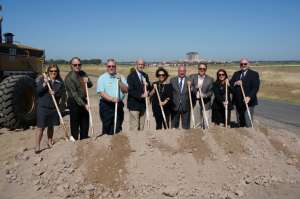 Broke ground on the SR 65 Whitney Ranch Interchange Project: This project will connect Whitney Ranch Parkway with Highway 65 in Rocklin near William Jessup University, to open up developable land with the potential to add over 7,000 jobs to the local economy. 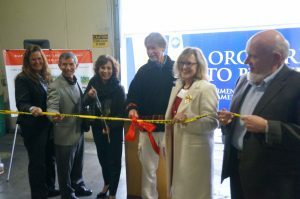 Secured funding for and completed construction of improvements to the I-80 Canyon Way Interchange: The improved interchange now meets standards for freight trucks, supporting the City of Colfax’s largest employer, Crispin Hard Cider. Transportation improvements support jobs and local employers! 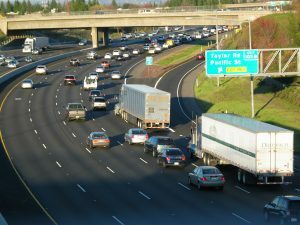 I-80 / SR 65 Interchange Improvement Project closer to construction: The I-80 / SR 65 Interchange Improvement Project will address the traffic congestion that causes backups on two major transportation conduits in Placer County. Improved traffic flow in the area will decrease the number of congestion-related accidents, and decrease the amount of time drivers spend stuck in traffic. 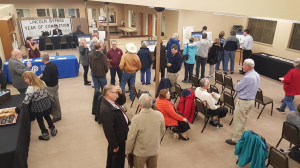 Engaged with more than 600 Placer County residents and reached out to more than 75,000 community members about county-wide transportation investments: PCTPA held a series of Town Hall meetings to talk with Placer County residents and receive feedback about our comprehensive draft transportation plan. 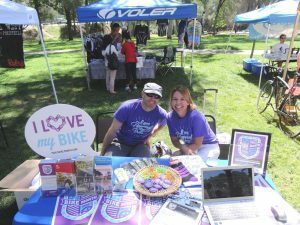 Promoted alternative modes of transportation, and helped Placer County residents pedal more than 230,070 miles: PCTPA supported alternative modes of transportation through programs such as Spare the Air for Bucks and Bucks for Bikes. During May is Bike Month, 4 Placer County cities placed in the top 6 in the region for average miles ridden per rider. 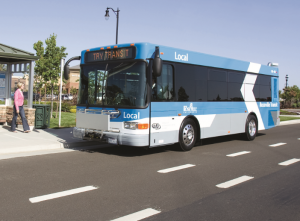 Launched the South Placer Bus Pass Subsidy Program to connect low-income residents with medical and assistance services using public transportation: The two-year pilot program increases accessibility to local assistance programs and medical appointments to those in need. Agencies eligible to provide bus passes are human services, social services, and non-profit agencies and organizations. 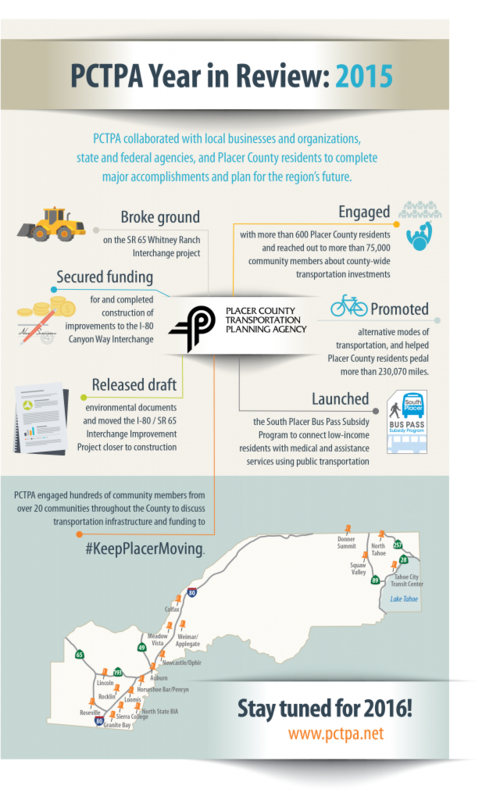 Click here to learn about how we plan to #KeepPlacerMoving. Thanks to the local business, organizations, agencies, and Placer County community members for all of your help in 2015! Interested in what PCTPA has planned for the future?